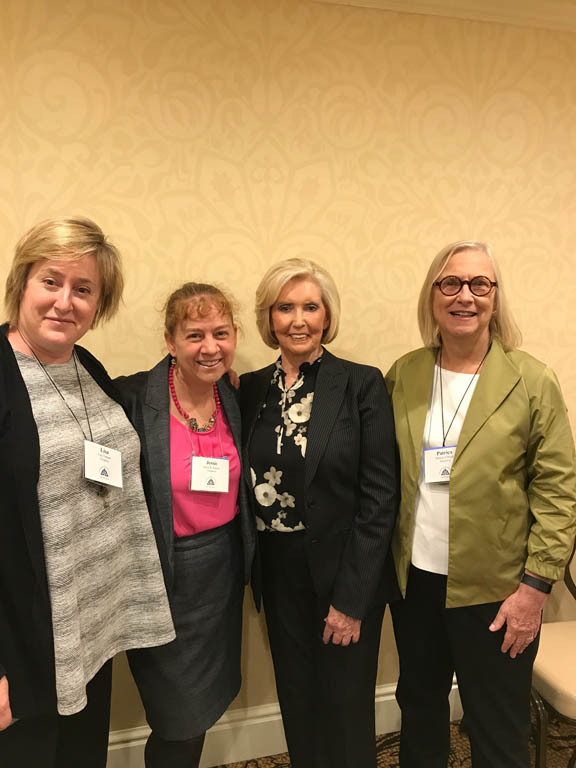 History of the Women’s Movement Panel at the Pennsylvania Bar Association Annual Conference, May 11, 2017. 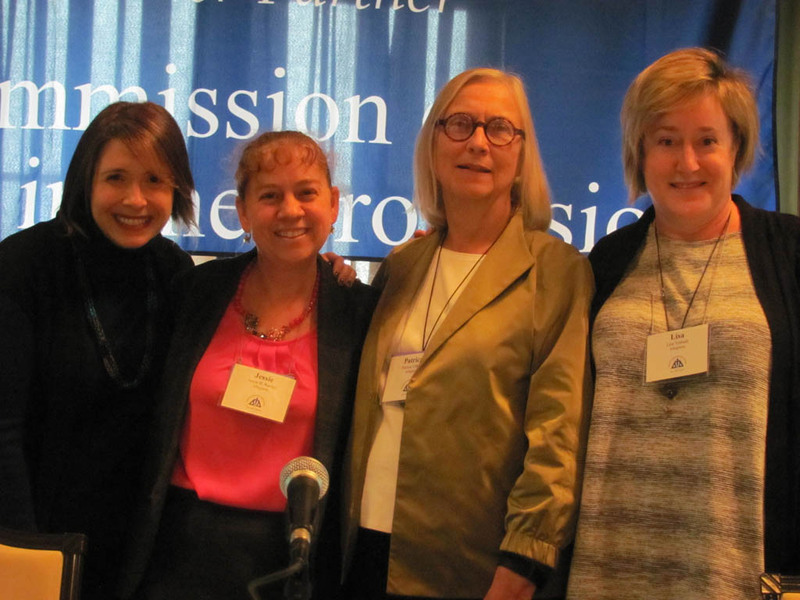 Jessie Ramey, Ph.D., Chathan University, Lisa Terault, Ph.D., Carnegie Mellon University and Pat Ulbrich, Ph.D., In Sisterhood Project, were featured speakers on the History of the Women’s Movement Panel at the 24th annual conference of the Women in the Profession, Pennsylvania Bar Association Annual Conference. Heather Arnet, Women and Girls Foundation of Southwest Pennsylvania moderated the panel.